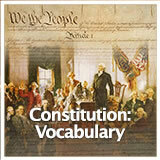 In this experience, students explore people, ideas, and documents that shaped the U.S. Constitution, including: the Magna Carta, the English Bill of Rights, Charles de Montesquieu, and John Locke. 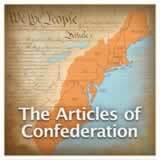 Then they look at influences from colonial America. Summarize the traditions of freedom that Americans inherited from England and from their own colonial past. 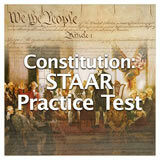 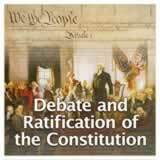 Describe how the Enlightenment ideas shaped the development of the Constitution. 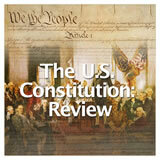 Many factors went into shaping the U.S. Constitution. In this experience, you will explore some of these factors, including people, ideas, and documents that influenced the Constitution. 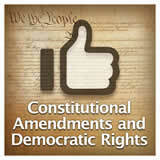 The United States is founded on democratic values and principles. 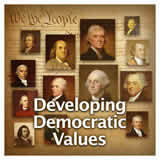 Write some examples of democratic values and principles. 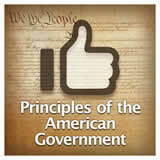 Some examples include: liberty, freedom, equality, justice, popular sovereignty (majority rules). You could ask students to identify values that have been important throughout our nation’s history.